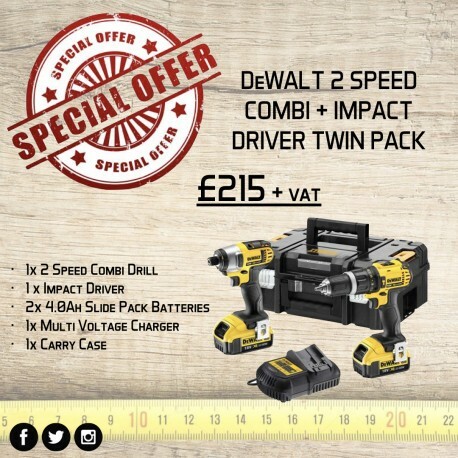 Check out our amazing Special Offer for February 2019 - a DeWalt 2 Speed Combi & Impact Driver Twin Pack for only £215 + VAT. 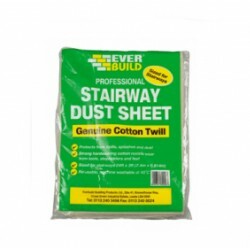 This fantastic twin pack is truly "Tough on the outside & Intelligent on the inside". The 4.0Ah batteries are the same size and weight as the 3.0Ah which gives you even more running time without an increase in weight or size."